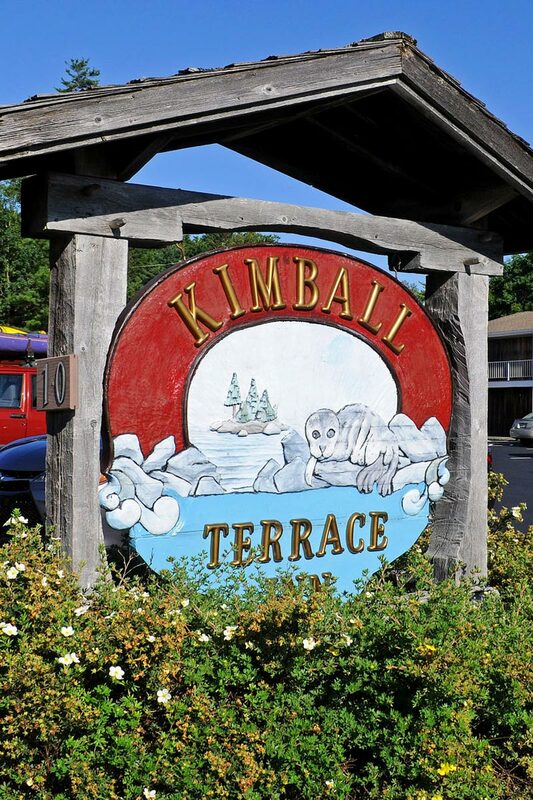 Enjoy your Acadia National Park vacation at the beautiful Kimball Terrace Inn, located in picturesque Northeast Harbor just minutes from Bar Harbor, Seal Harbor, Acadia National Park and all other vacation destinations on Mount Desert Island. 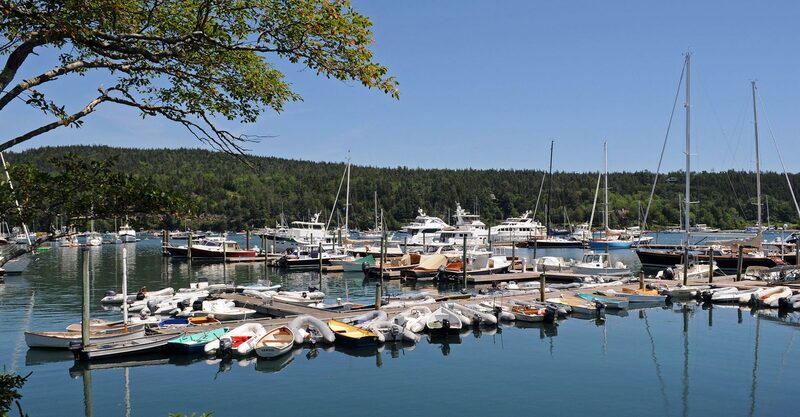 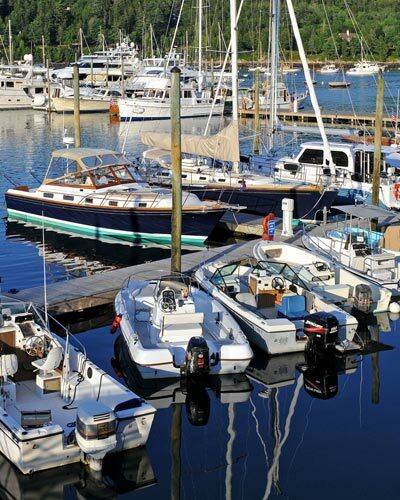 The Kimball Terrace Inn, a Northeast Harbor hotel, graces the head of the beautiful Northeast Harbor Maine Yacht Marina just miles from Bar Harbor. 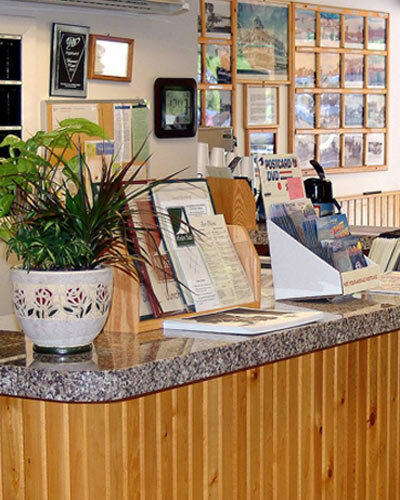 Established in 1970, the Inn offers seventy spacious rooms. 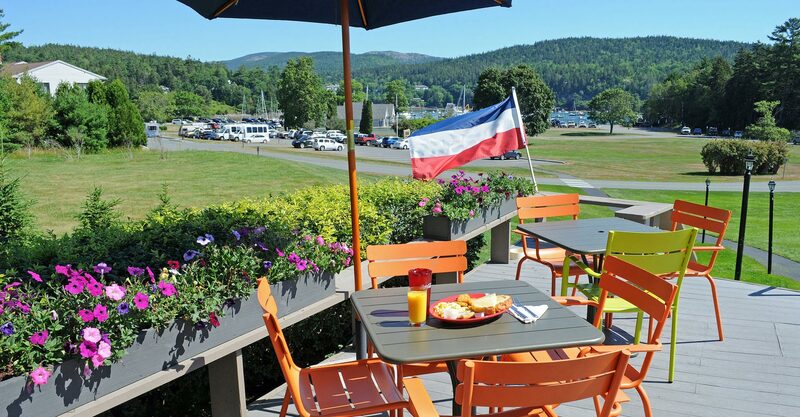 Fifty-two units at this Acadia National Park lodging have private balconies or patios overlooking the Northeast Harbor Marina. 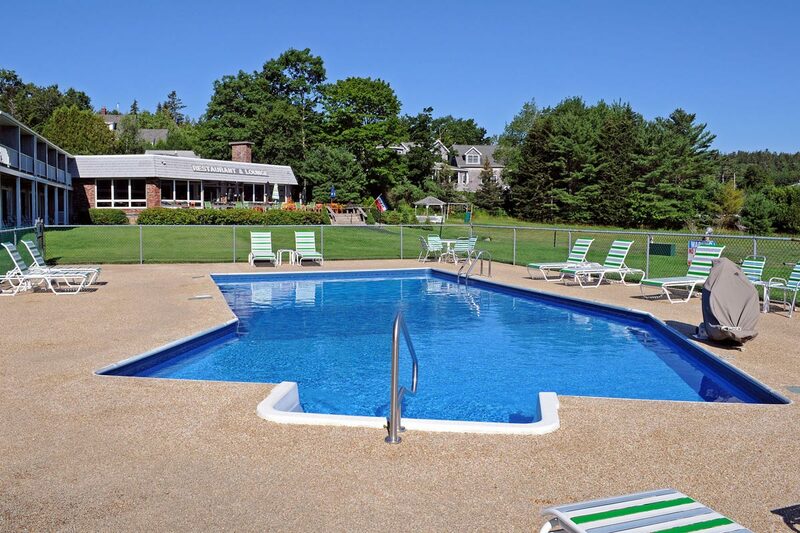 See Our Accommodations for more details. 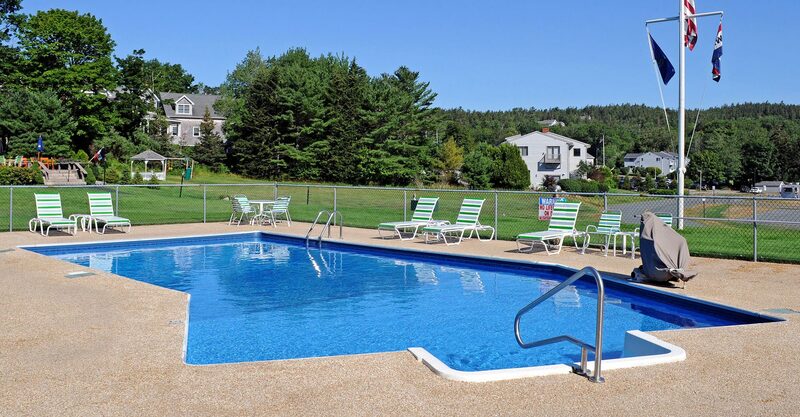 For a quiet retreat close to all the attractions, Northeast Harbor is the place to be. 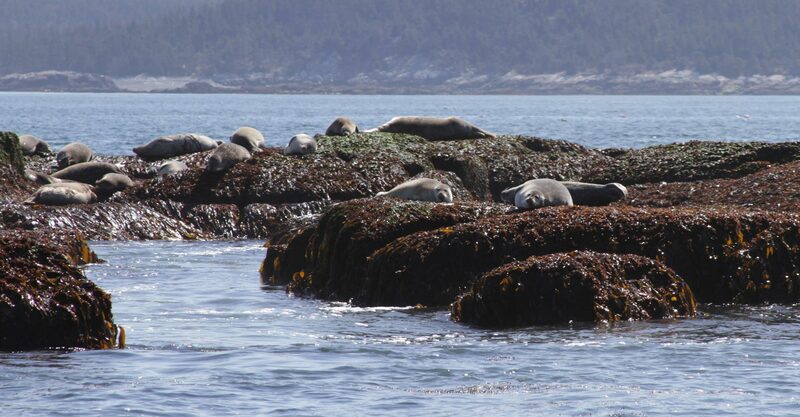 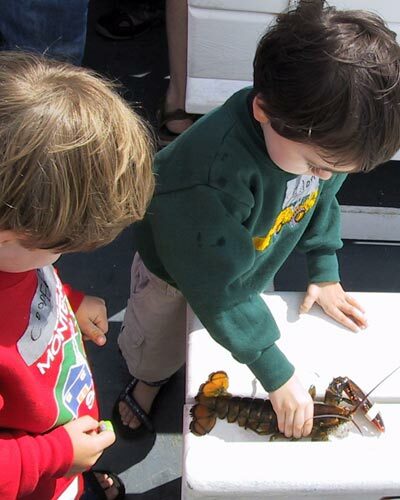 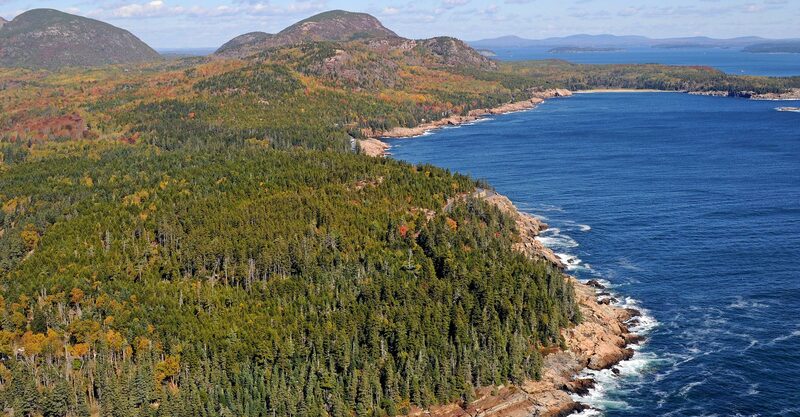 Next to Acadia National Park and 12 miles from Bar Harbor, it’s an ideal base to explore this wondrous island. 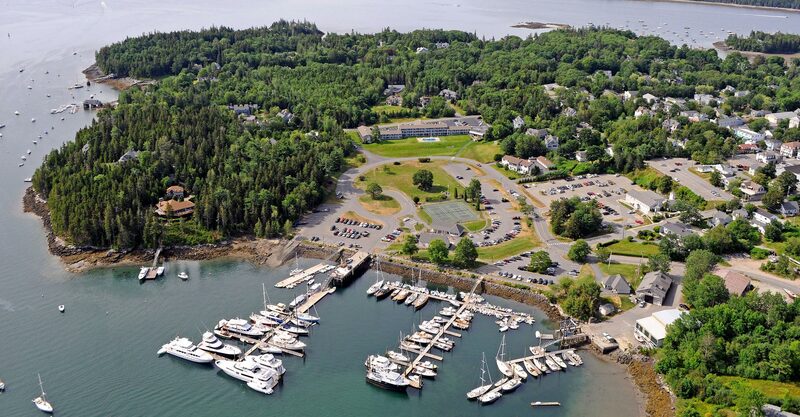 And a free shuttle bus will take you from Northeast Harbor to any island location. 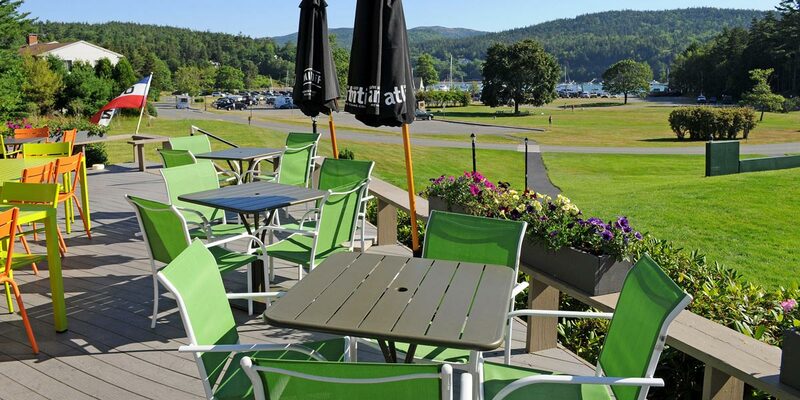 Tan Turtle Tavern offers breakfast, lunch and dinner daily with outside seating as well as a full service lounge. 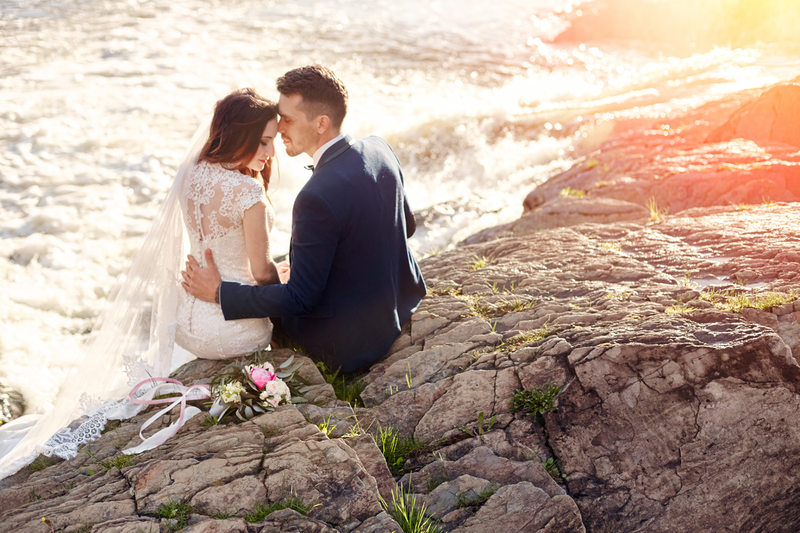 If you are making plans for a wedding or group event, please contact us to customize a plan to meet your needs.